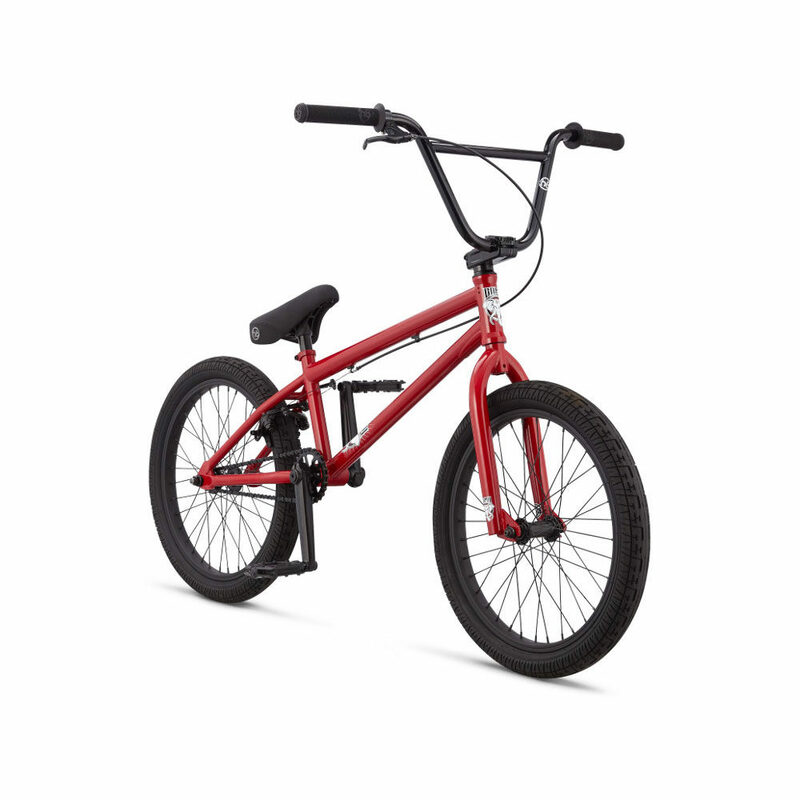 In BMX Street riding, the definition for Street Progression is Seth Kimbrough. For more than 25 years, Seth has been constantly evolving to become a better rider. 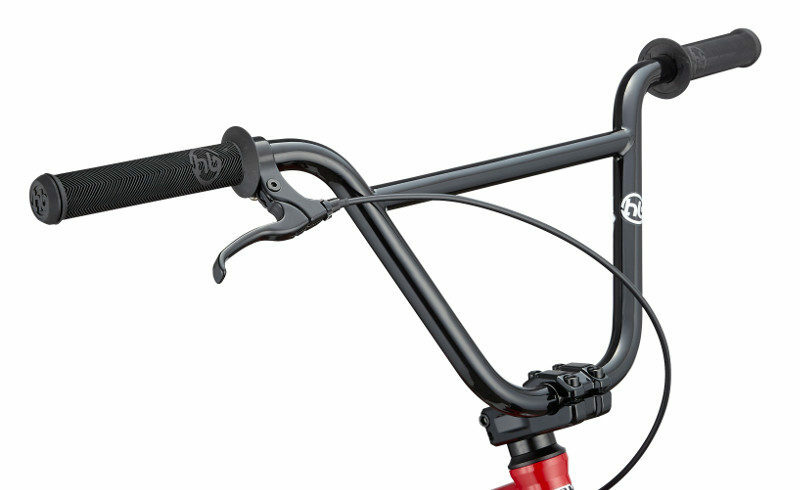 He has also proven this progression with his Hoffman Bikes signature Bama frame. 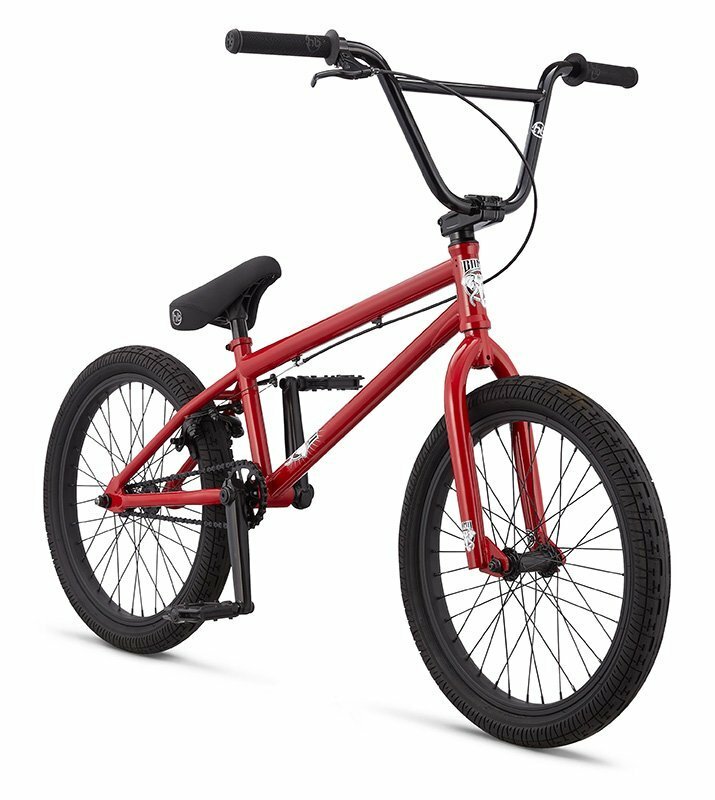 This year, the Bama is now available as a complete bike. 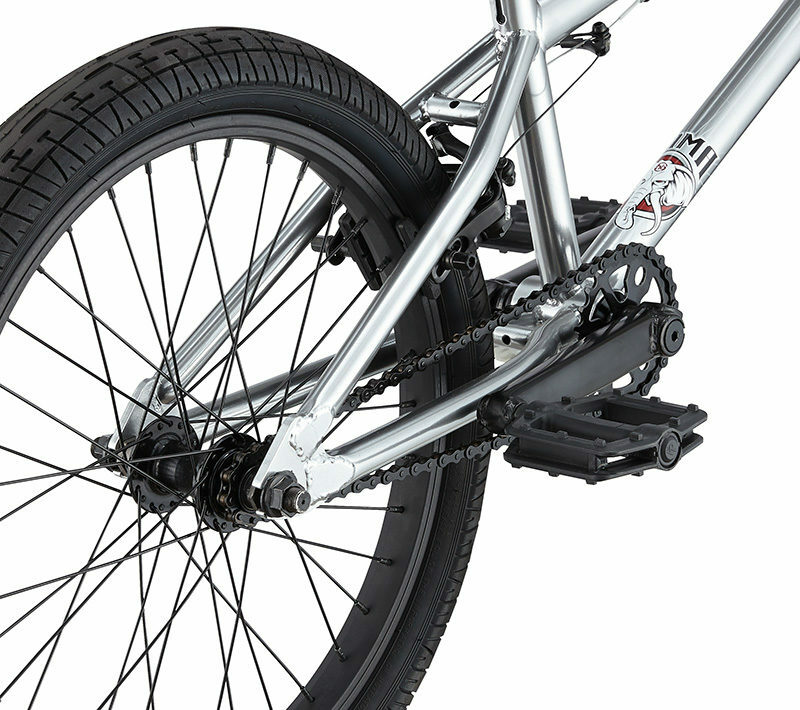 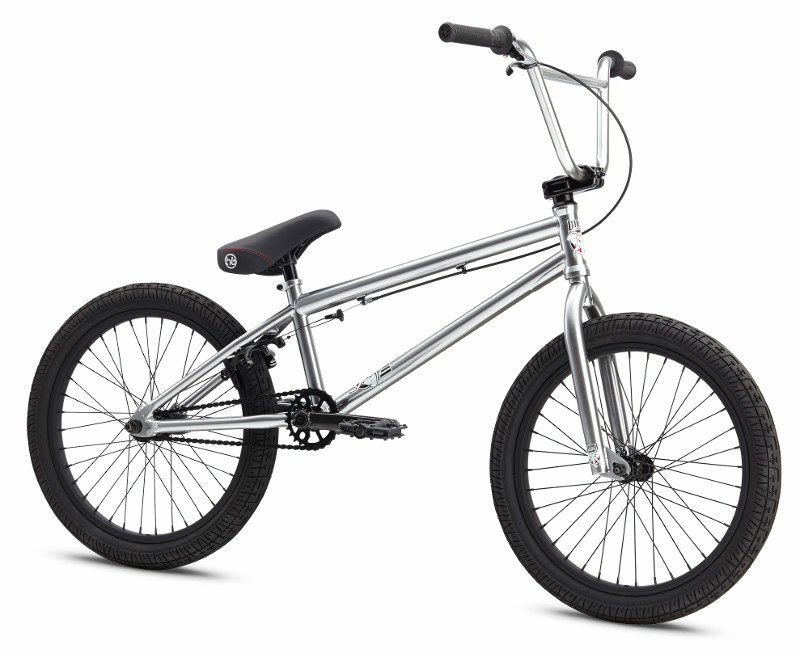 The Bama complete bike is built on a 4130 chromoly frame, bars and tapered chromoly legs. 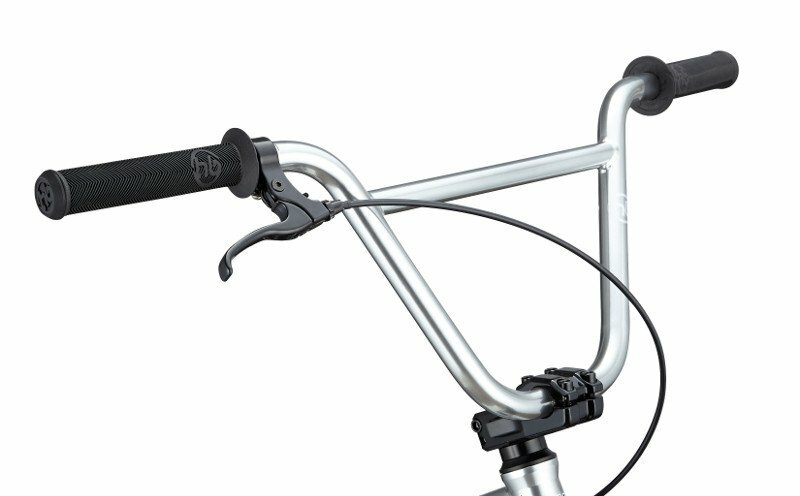 The Bama complete bike is built to withstand street abuse or any other style of riding you pursue.